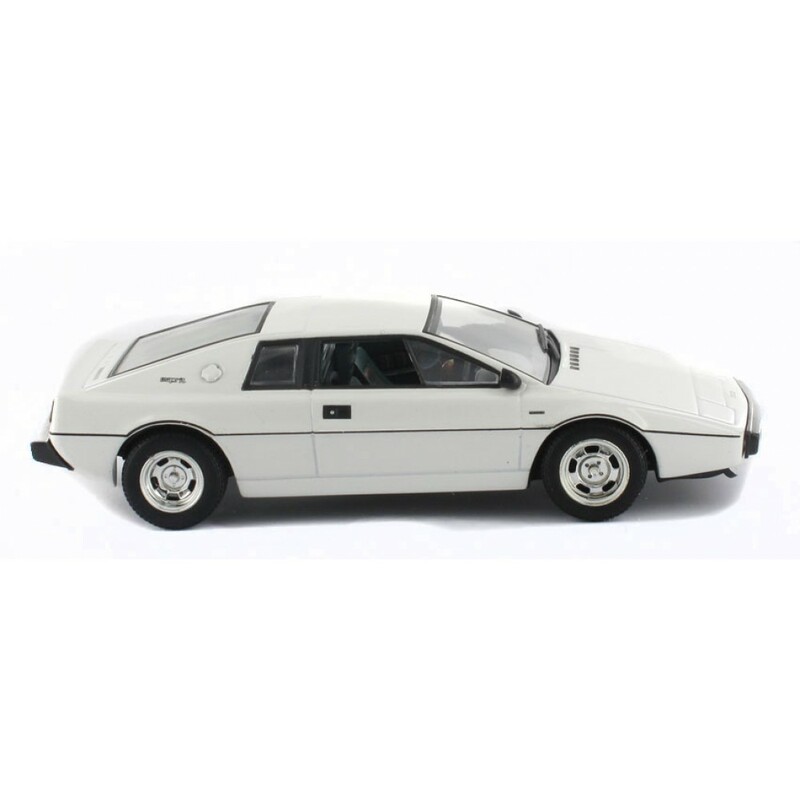 The Lotus Esprit S1 gained fame through its appearance in the 1977 film The Spy Who Loved Me where it was featured in a long chase sequence on the Italian island of Sardinia. 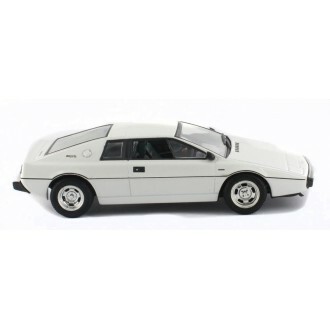 It is probably best known for its unique feature of converting into a submarine. 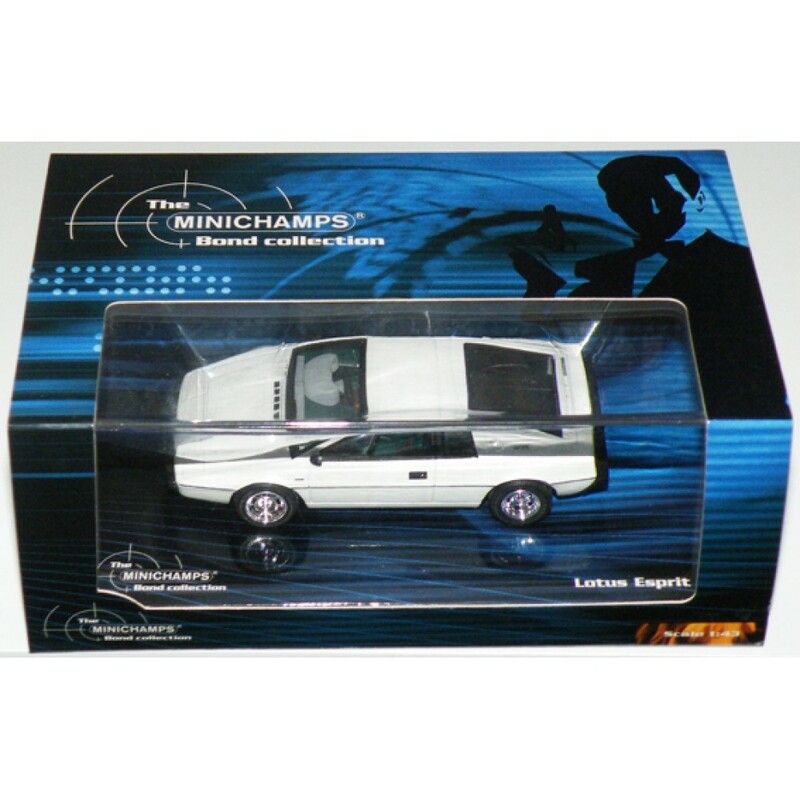 Minichamps offer a variety of models in various scales from the major automotive manufacturer’s of the world, encompassing the classic racing & road car to the contemporary models as well as current Formula 1, Moto GP, & Military models. 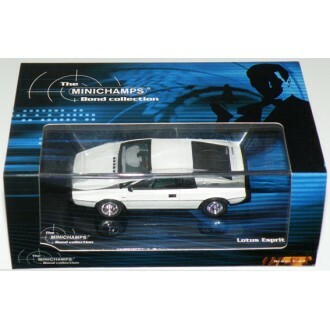 For the past 21 years, Minichamps has strived to bring to the demanding collector the very best quality die-cast collectable money can buy. 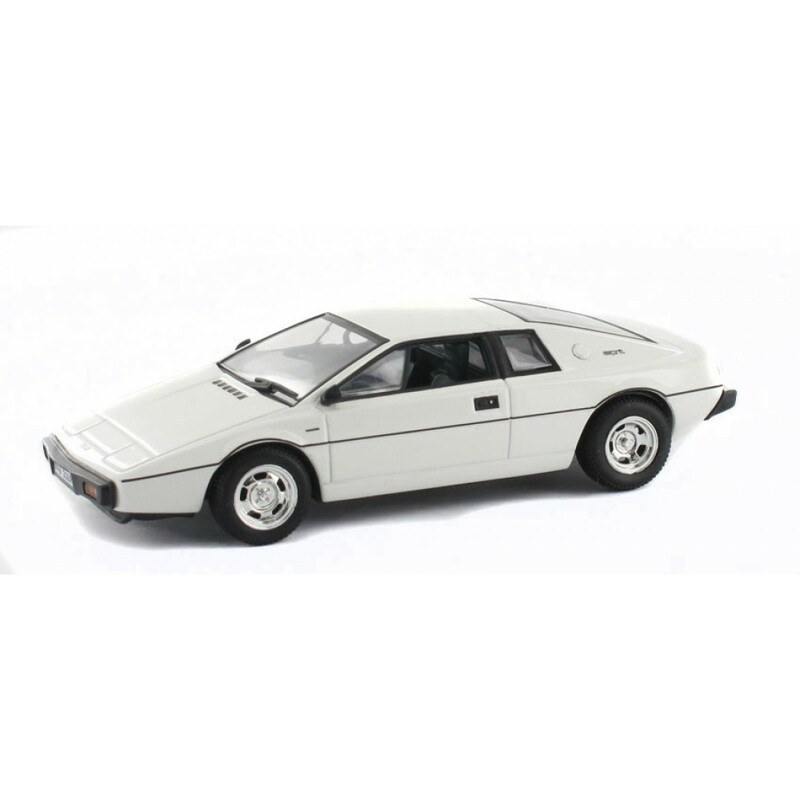 This model features rolling wheels and is presented in it's own clear plastic display case.